Good Afternoon my Lovlies, Hope you are well this Sunday afternoon? I am currently writing this post waiting for my lunch to cook and looking at pictures of this smoothie and talking about fresh fruit is making me so hungry! I went to the gym today which I don't feel was a great session as I was not really feeling in the right mind set but I pushed on and got it done. So on with todays post and I thought I would share another smoothie recipe with you guys and I love trying new smoothies they are so yummy and fun to make and will only take a few minutes to make. 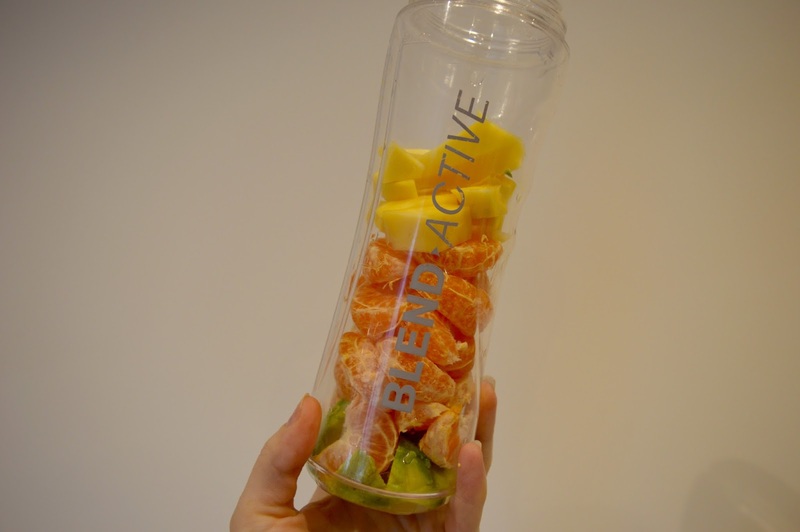 Today's smoothie has a mix of Oranges, Avocado and Mango and is a great mix of flavours and textures. - Cut up the avocado and Mango into manageable chunks. - Peel the orange and cut into manageable chunks. - Put all the ingredients into the blender and blend away. note: If you want it sweeter just add more mango chunks or oranges to what ever taste you like. Hope you guys enjoy this smoothie and give it a go, if you do be sure to use #topdrawfashion so I can see your creations and comment below!